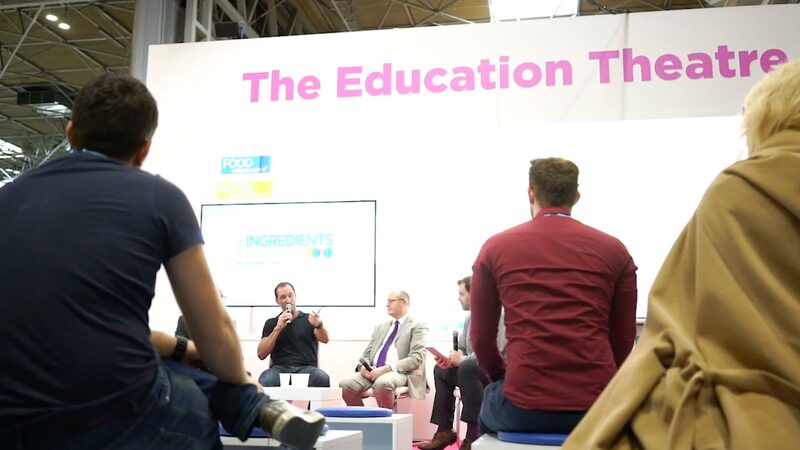 Find fresh leads face-to-face from an industry guest-list packed full of food development professionals from across the UK. Keep ahead of the curve with new trends, and influence the latest conversations about nutrition, healthy eating, exciting food and drink experiences, and more. 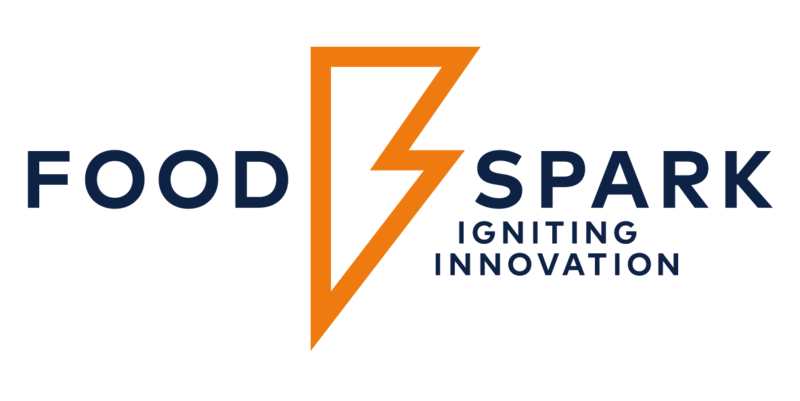 Looking to bring your ingredients, solutions and services to the attention of the UK's most progressive food and drink development professionals? Then you need to be a part of The Ingredients Show 2020. "We've had lots of interest so far. It's great to meet new contacts as well as those we have an existing relationship with. We didn't expect to see so many visitors from overseas - its been a great surprise! We've definitely made the right decision to exhibit." "It's been a very good show and we're being kept very busy. It's great to hear from visitors that they've come to the show for the new Ingredients Show. We're seeing a combination of existing customers as well as generating new leads. We definitely see the value in exhibiting." "We've met the right type of visitors - often buyers from within the industry and its been a useful tool to guarantee we have a presence within the industry as well as helping to promote our brand." "It's been a good show for the Chilli Doctor and our first trade show in the UK. Great to see the ingredients exhibitors seperated and we've met a good mixture of new and existing customers." We want all exhibitors at The Ingredients Show to get the best return on investment and offer dedicated exhibiting packages to meet your specific business needs and budget. There's also a comprehensive range of sponsorship opportunites available designed to boost your brand and draw a crowd.